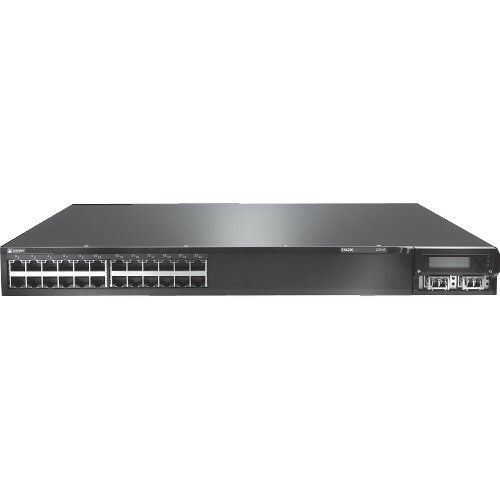 The Juniper Networks EX 4200-24F Ethernet switch with Virtual Chassis technology combines the High Availability (HA) and carrier-class reliability of modular systems with the economics and flexibility of stackable platforms, delivering a high-performance, scalable solution for data center, campus and branch office environments. The Juniper Networks EX4200 line of Ethernet switches with Virtual Chassis technology combine the high availability (HA) and carrier-class reliability of modular systems with the economics and flexibility of stackable platforms, delivering a high-performance, scalable solution for data center, campus and branch office environments. The Juniper Networks EX4200-24T Ethernet switch with Virtual Chassis technology combine the High Availability (HA) and carrier-class reliability of modular systems with the economics and flexibility of stackable platforms, delivering a high-performance, scalable solution for data center, campus and branch office environments. 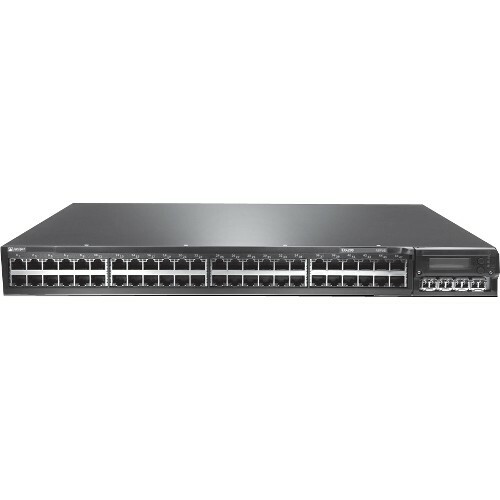 The Juniper Networks EX4200-24T Ethernet switch with Virtual Chassis technology combine the High Availability and carrier-class reliability of modular systems with the economics and flexibility of stackable platforms, delivering a high-performance, scalable solution for data center, campus and branch office environments. The Juniper Networks EX4200-48P Ethernet switch with Virtual Chassis technology combine the High Availability (HA) and carrier-class reliability of modular systems with the economics and flexibility of stackable platforms, delivering a high-performance, scalable solution for data center, campus and branch office environments. 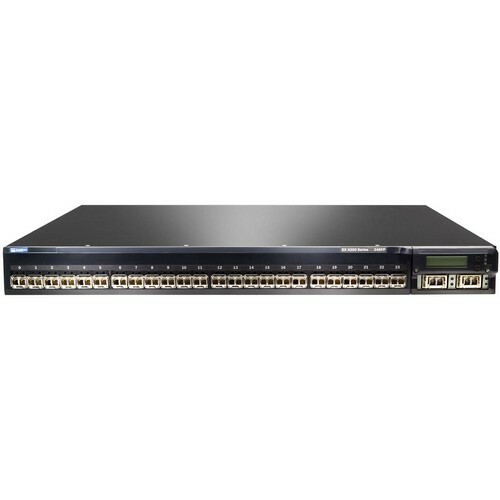 The Juniper Networks EX4200-48T Ethernet switch with Virtual Chassis technology combine the High Availability (HA) and carrier-class reliability of modular systems with the economics and flexibility of stackable platforms, delivering a high-performance, scalable solution for data center, campus and branch office environments. 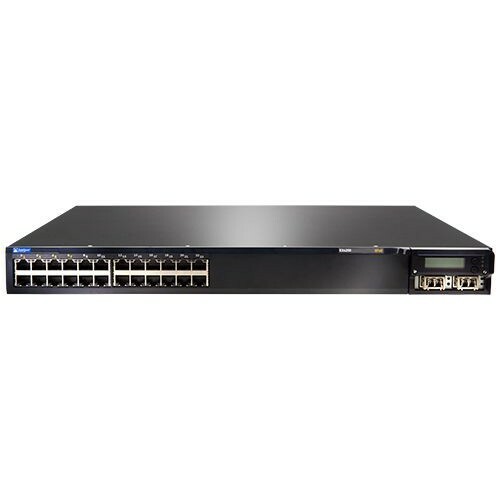 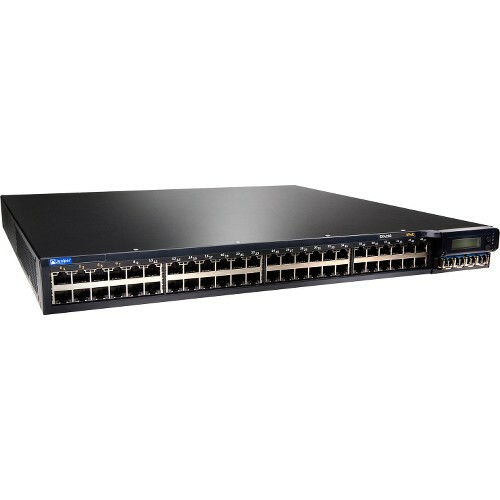 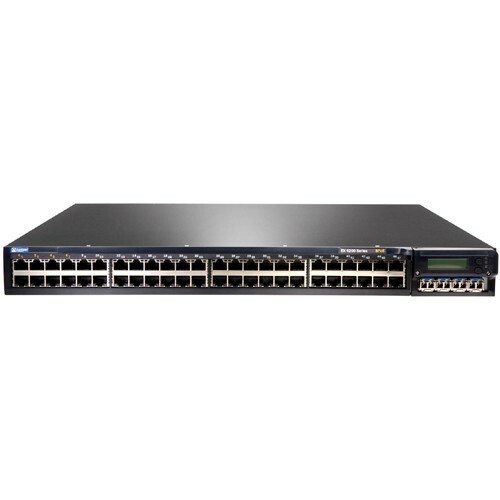 Used EX 4200 switches for sale. 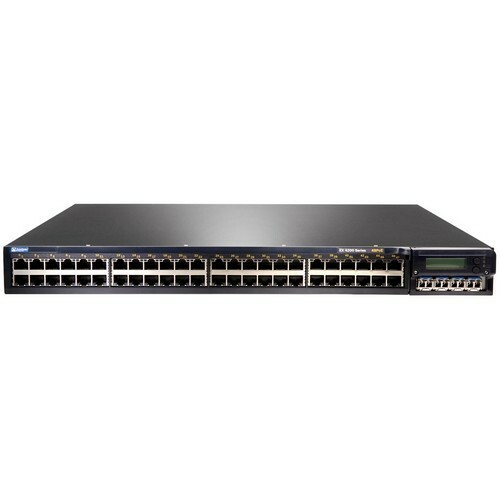 Contact us about used surplus EX 4200 in box with our BrightStar Systems’ 1-Year In-House Warranty. 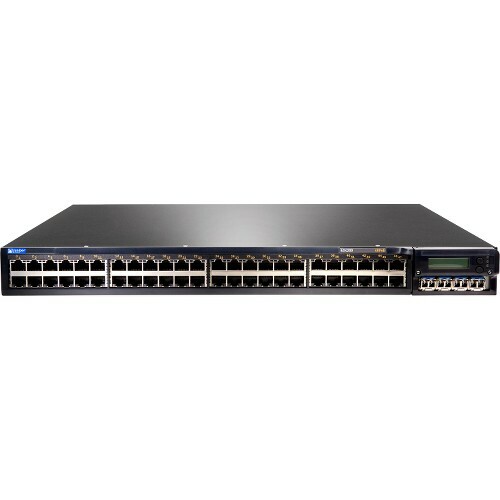 Read more about Juniper EX4200 specs with the suggested downloadable PDF data sheet. 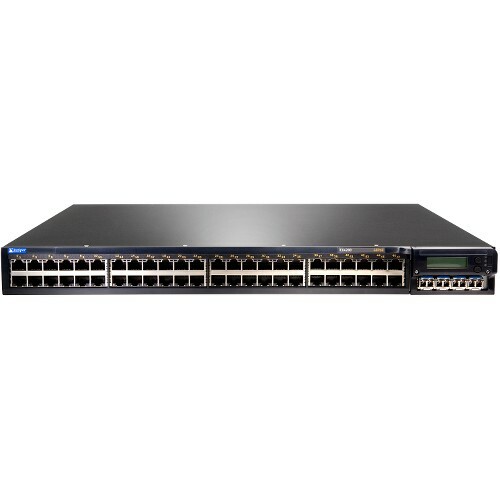 Contact us about preowned EX4200 switches with a BrightStar Systems’ 1-Year In-House Warranty.